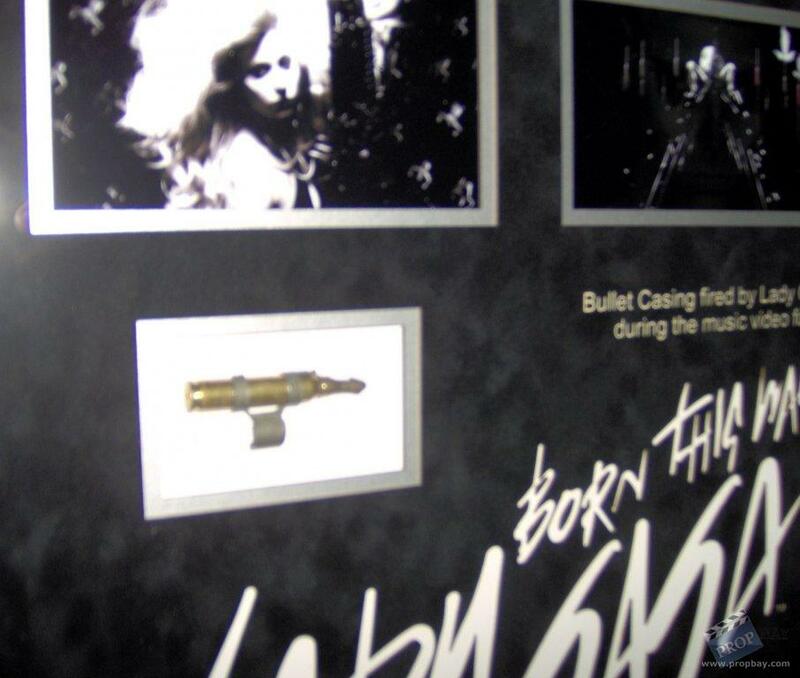 A brass shell fired by The Eternal Mother (Lady Gaga) in the music video Born this Way. 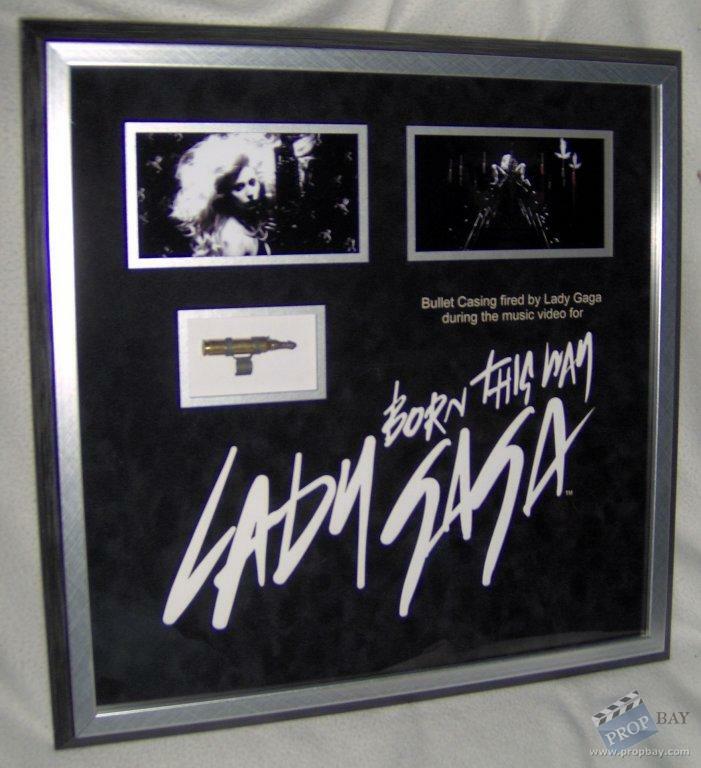 Added: 11-06-2011 - Viewed: 1698 times. » Visit Prop Warehouse's website!